This smaller version of our popular Tall Trim the Tree (ITEM 8106TT) is perfect for smaller spaces. Or perhaps for an office or child's room. Decorate with buttons to hang a few of your favorite ornaments. 17" x 41". 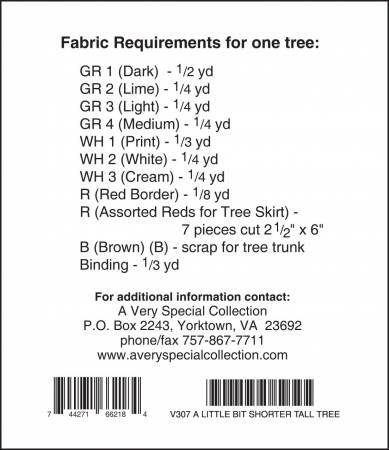 Includes tissue paper foundations to make two trees. 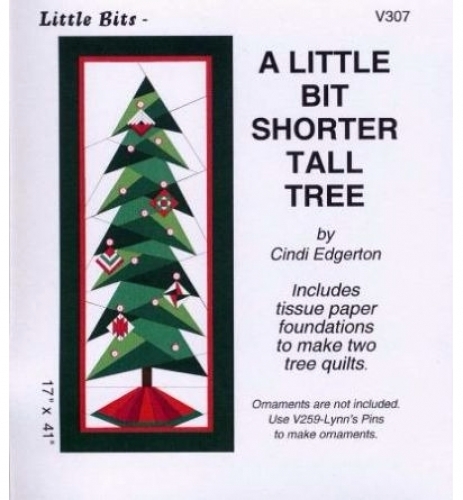 Great to use for a Christmas Holiday project.